Would you give a hand to your friend if they were in life-threatening danger? If so, would you help an abandoned little kitten on the street or any other abused or neglected animal? They cannot take care of themselves, that’s why it is up to us to do something. And if you are wondering about the ways to help abused animals, this article will answer your questions. Spotted animal abuse? Call authorities. 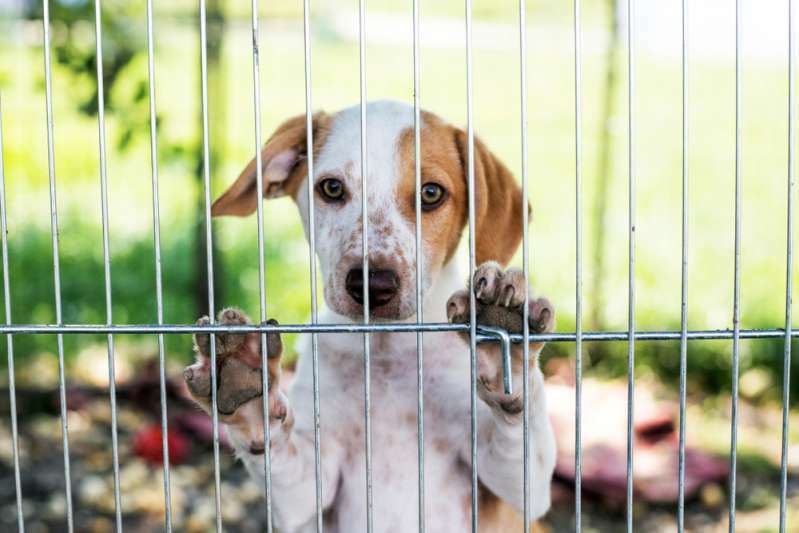 If you suspect animal abuse, it is important to determine whether the animal is in imminent danger or the situation doesn’t require immediate actions to be taken. In the first case, you should call 9-1-1 as soon as possible, whereas in the second case you should call your local responsible agency, like a humane society, Society for the Prevention of Cruelty to Animals, or an animal shelter. If your local authorities do not respond, contact PETA at 757-622-7382. The next step is to provide the agency with a concise, factual report. Gathering any evidence by taking photos or videos is preferable. Also, keep a record of every person you contact, as well as the dates and content of the conversations. 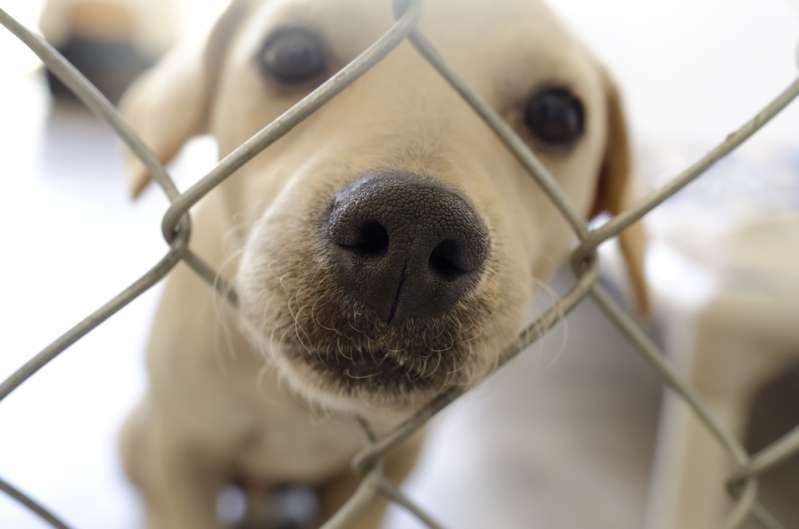 Besides reporting animal abuse, there are many other ways to help animals in need. Be sure to consider every possible option, as sometimes, even the smallest gesture can save someone's life. Adoption is one of the best ways to help abandoned animals. 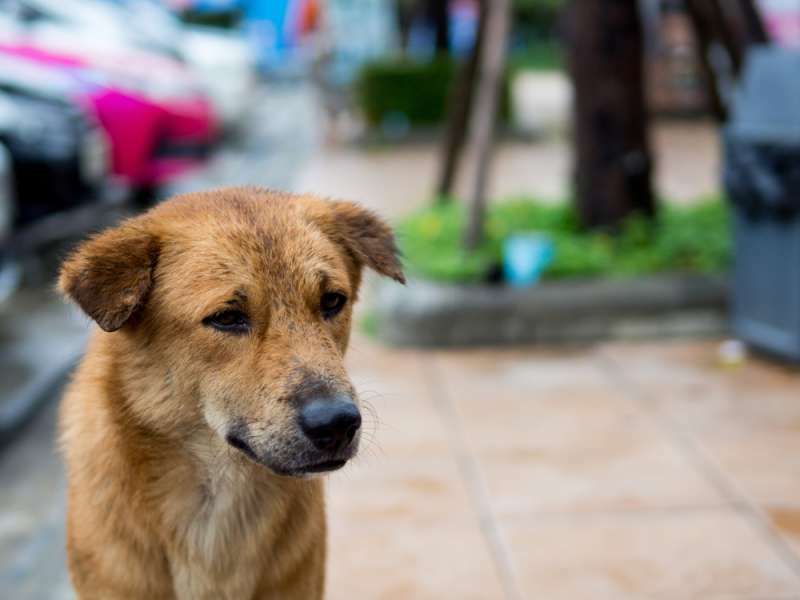 The stray cats and dogs may turn into the best friends and loving companions. You can always visit your local shelter anytime and open the doors to your home and heart to your new pet. Not all people can afford to adopt a pet. That’s why fostering exists. You take a pet home until their new forever home is found. This option allows the pet to live in comfortable and caring conditions and then move to their new family. There never enough workers in the animal department. For example, you can volunteer at your local shelter. Thousands of people are sacrificing their time and energy to help those in need. Isn’t it a wonderful way to help animal shelters and make the world little bit better? You can always donate some money to your local humane society or animal shelter if you don’t have time to volunteer. The funds can be used to buy food, medications, and even pay for vet bills among other things. Moreover, you can donate things like pet beds and toys, leashes, food, etc. The animal abuse topic rarely pops-up in everyday conversations, but it is important to keep your eyes open to the problem and fight it. Lead by your own example: educate yourself and teach others. How to become an animal rescue worker? 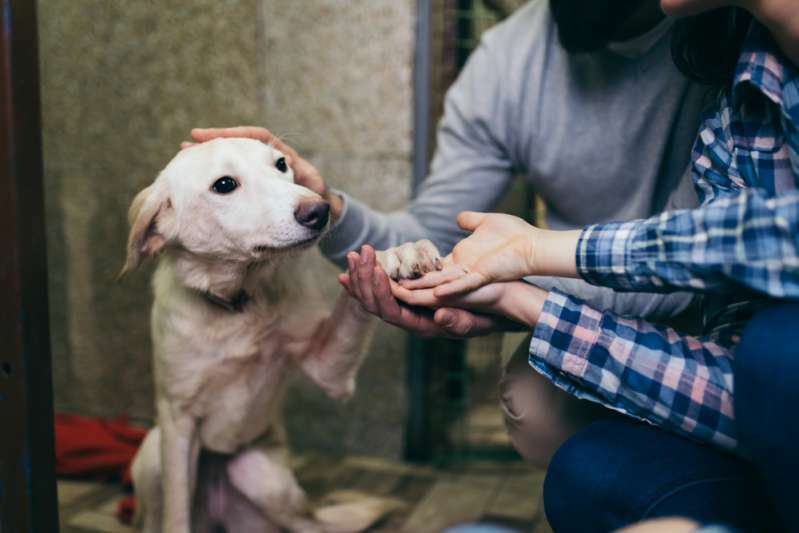 If you feel like volunteering is not enough for you and want to devote yourself to helping animals, you can start a career as an animal care worker. Depending on your experience and location, you will make around $11 per hour on average. 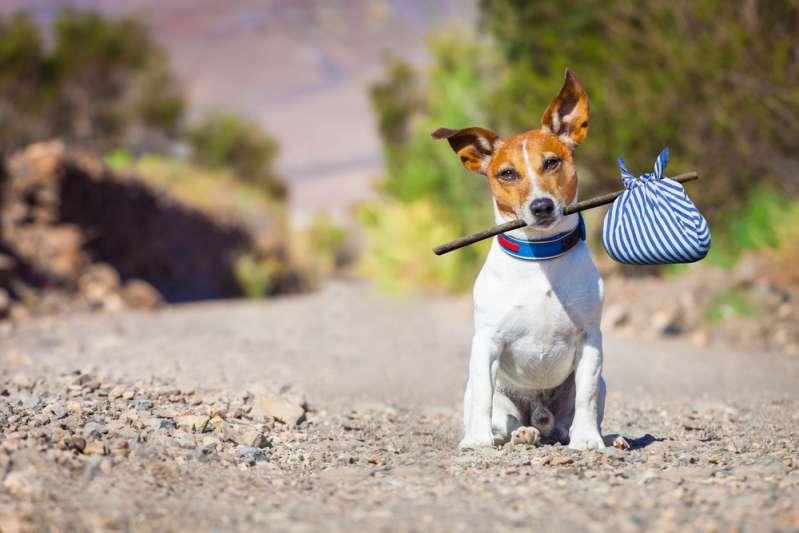 Animal rescue education requirements are very soft, which means that most of the positions do not require a degree – your high school diploma is just fine. Another great aspect of working in this department is its potential growth. According to the US Department of Labor, job opportunities are expected to grow by around 22% between 2016 and 2026 years. The downside, though, is that you will need to start from the very bottom: from cleaning out living quarters to helping around with all the simple stuff. If you are looking for more serious careers in animal rescue and rehabilitation, consider the following three: veterinary technician, veterinarian, and administrative service manager. These positions, though, require serious educational background, as well as licenses and certificates. We believe that regardless of whether you are a licensed veterinarian or a worker in non-animal related industries, you can help poor creatures in some way or another. Animals deserve our help and in some cases, you are the only one that can offer it. Let’s be vigilant and kind. We hope that you now see all the open opportunities for you to help abused and neglected animals.